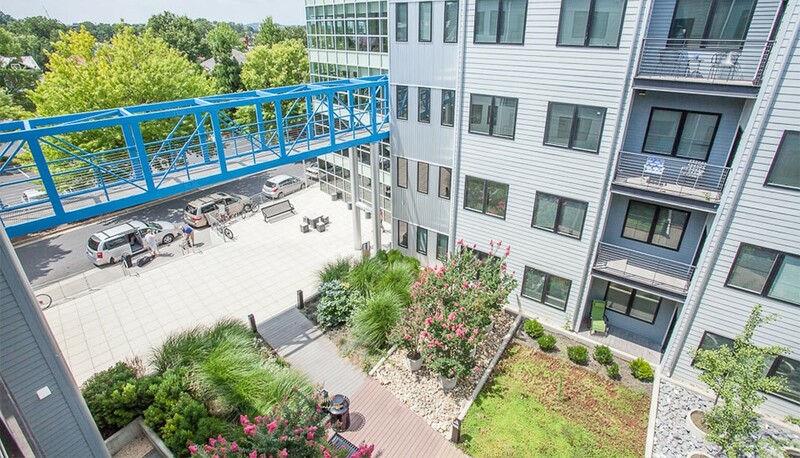 You’ve come to Harrisonburg, the heart of the Shenandoah Valley…why not experience life in the heart of DOWNTOWN? 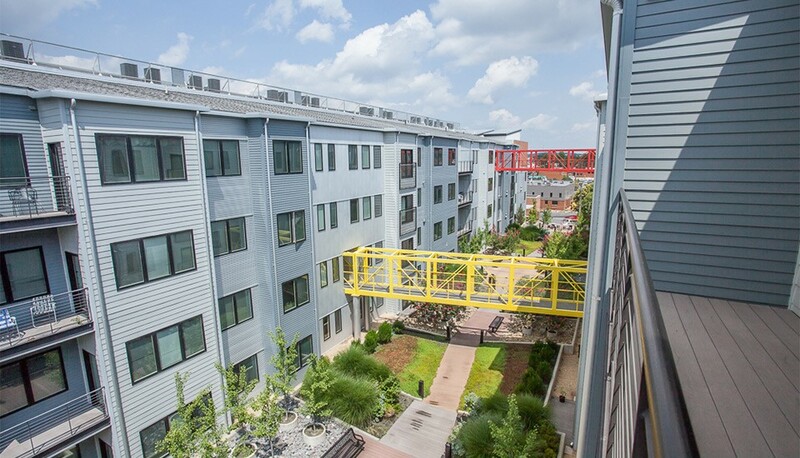 Urban Exchange is downtown Harrisonburg’s largest residential community, home to 194 total apartments! 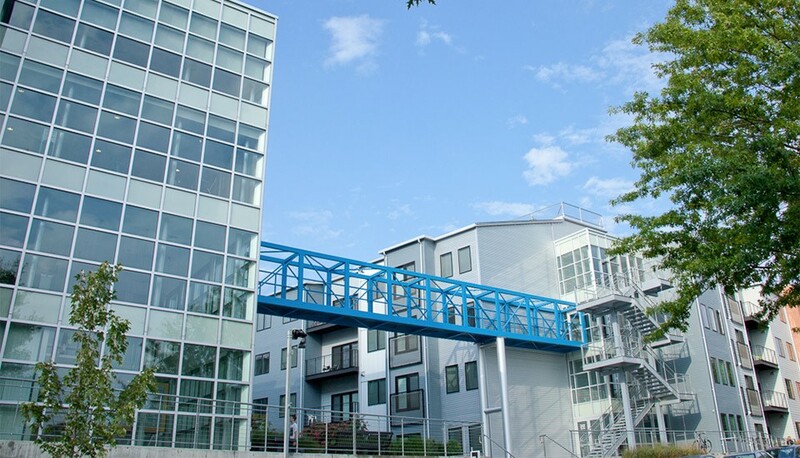 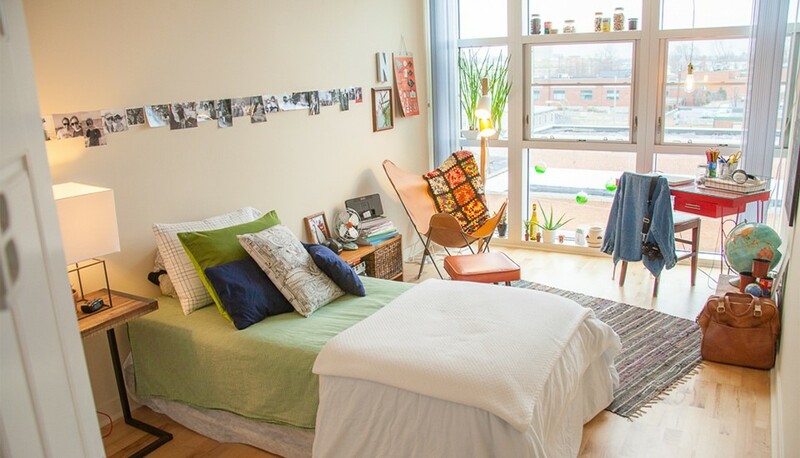 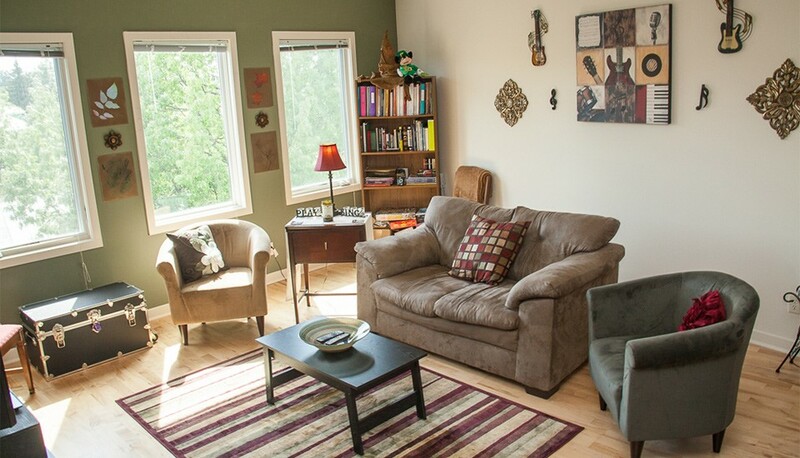 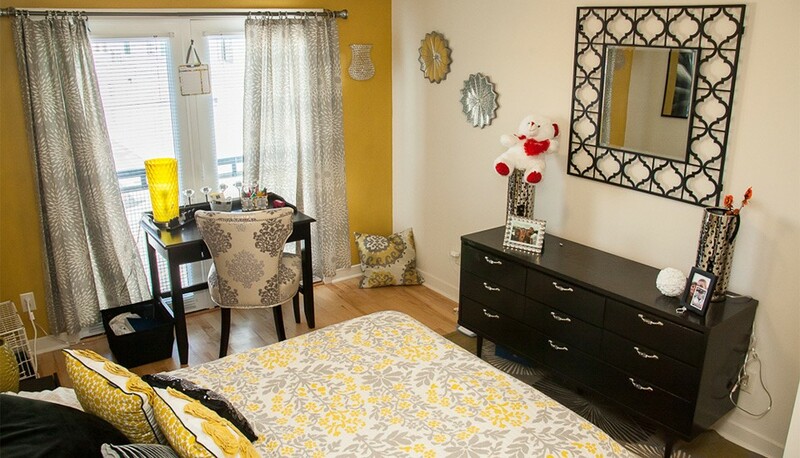 UE offers 20+ unique layout choices to fit any student or non-student lifestyle with a selection of studio, 1 bedroom, 2 bedroom or 3 bedroom housing options. 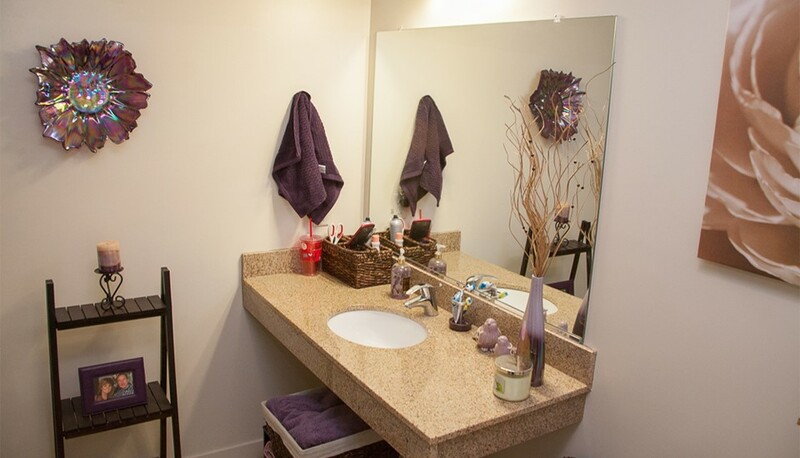 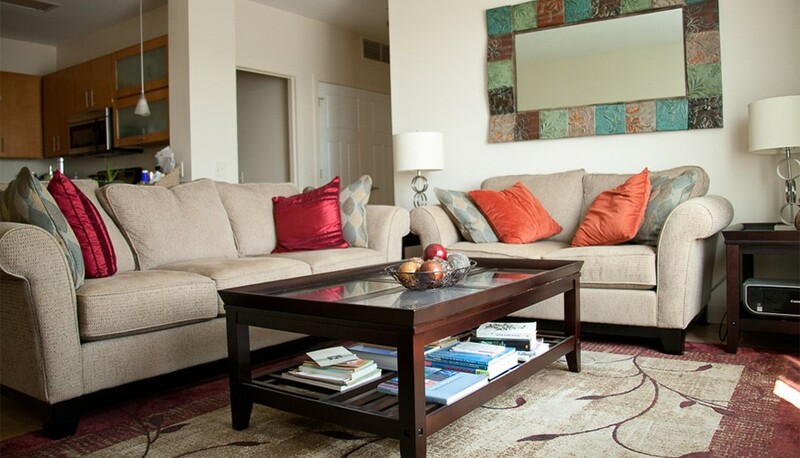 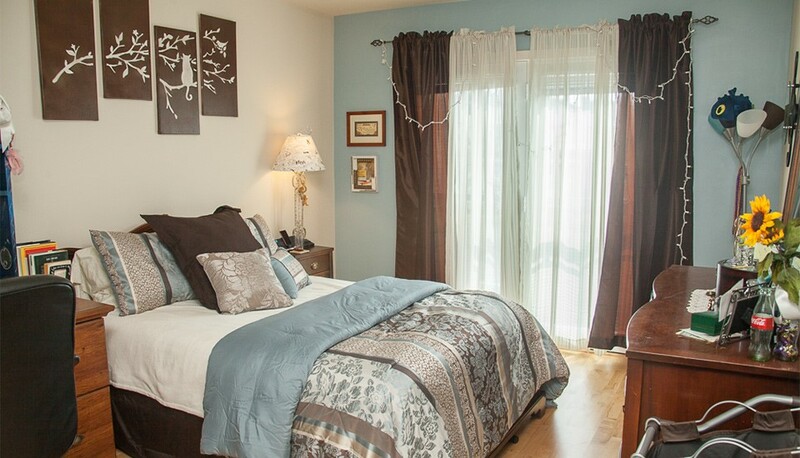 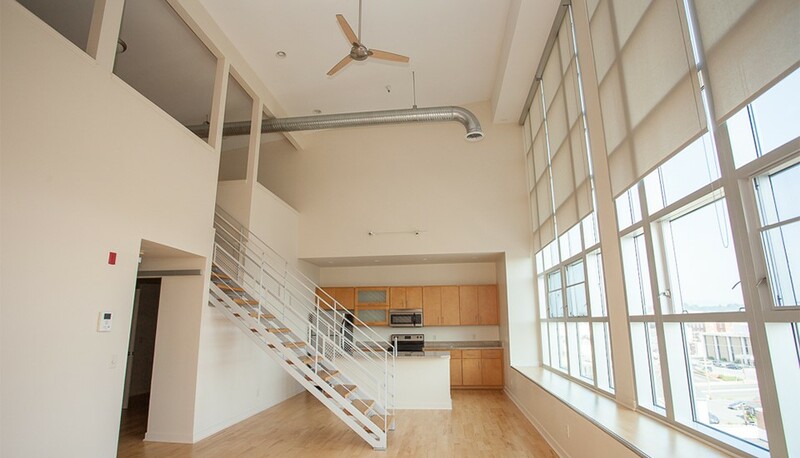 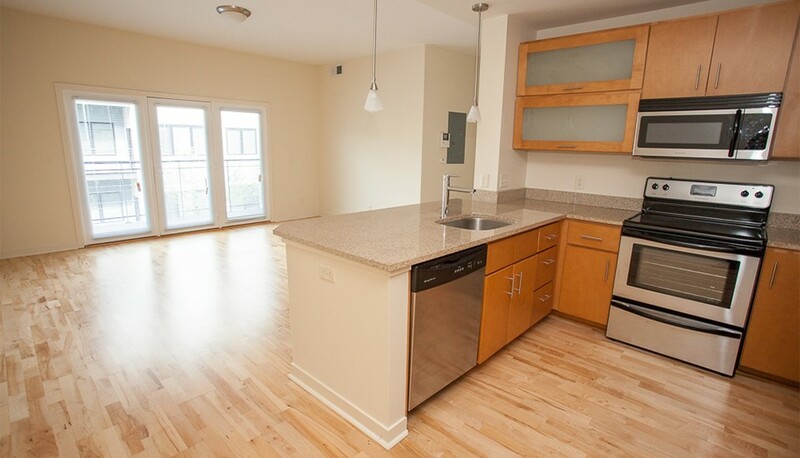 Every apartment features maple hardwood floors, granite countertops, low VOC paints, and premium Jeld-Wen windows. 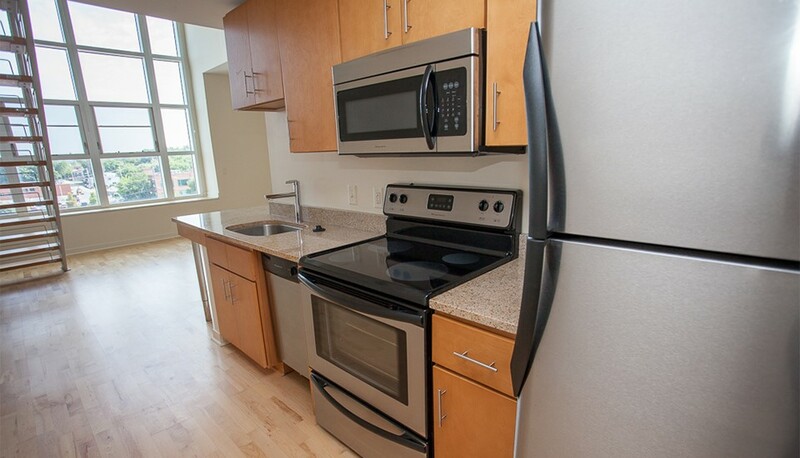 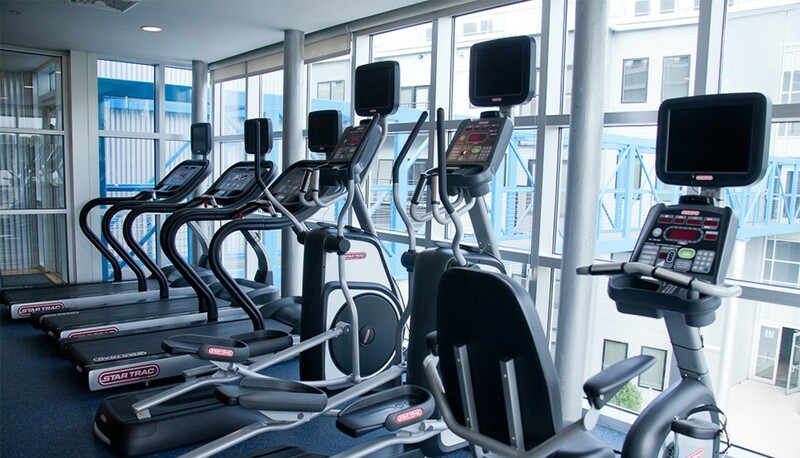 Whether you’ll have housemates or not, amenities at UE are available and plentiful…an electronic car plug-in, fitness center (with a view! 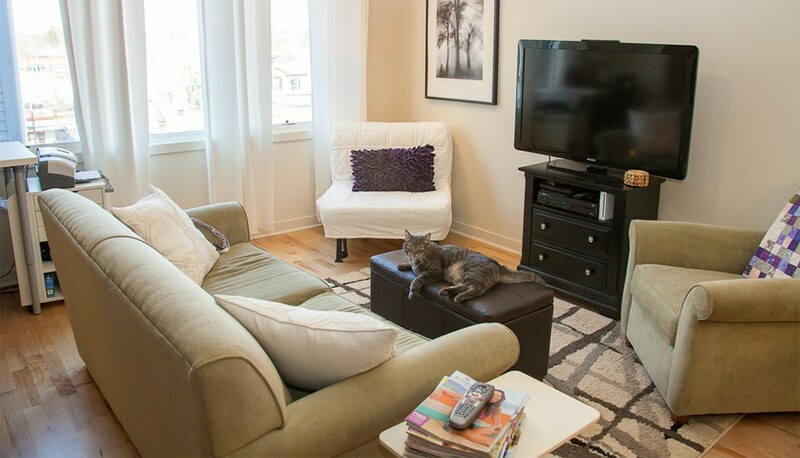 ), book exchange lounge, underground parking and a landscaped courtyard are just a handful of the modern features our residents share. 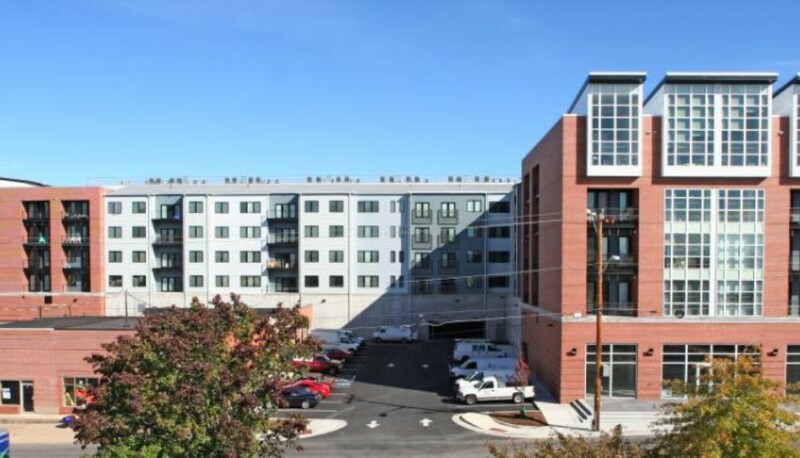 The building itself is home to a brewery (Three Notch’d), a coffee shop (Shenandoah Joe), a pizza parlor (Benny’s Pizza) and more – all underneath your feet! 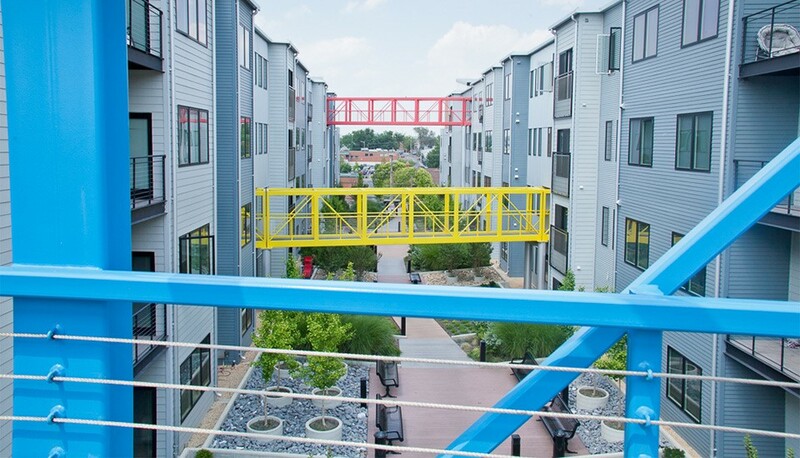 Within two blocks of the UE, you’ll find an assortment of locally-owned businesses (including restaurants, jewelers, and shops). 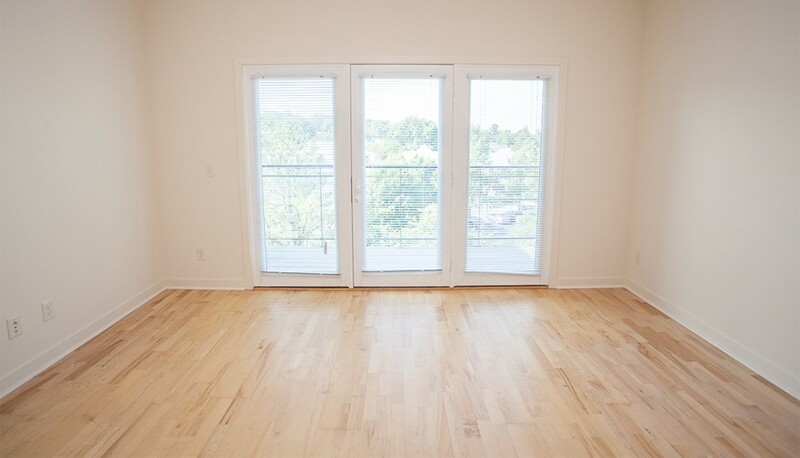 The Harrisonburg Farmers Market, JMU Center for the Performing Arts, and The Ice House (home to Black Sheep Coffee, Hugo Kohl, Pale Fire Brewery, and Ice House Studios [yoga/pilates]) are a short walk from your front door, which will lock effortlessly behind you as you exit. 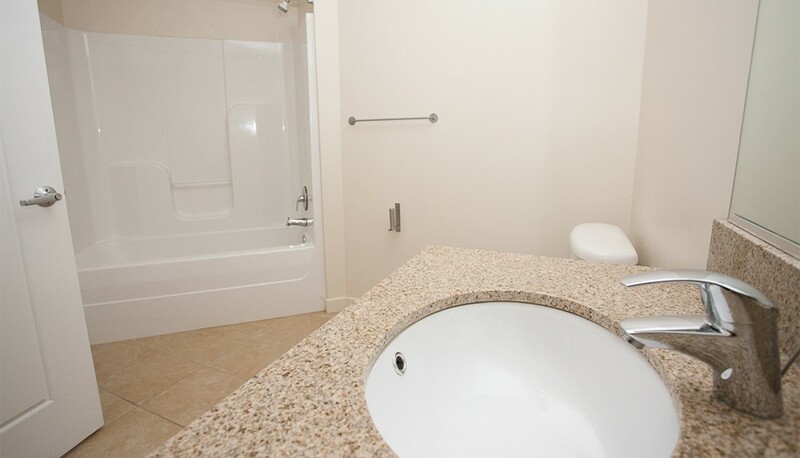 The buildings require a key fob to enter for added security to our party-free residence. 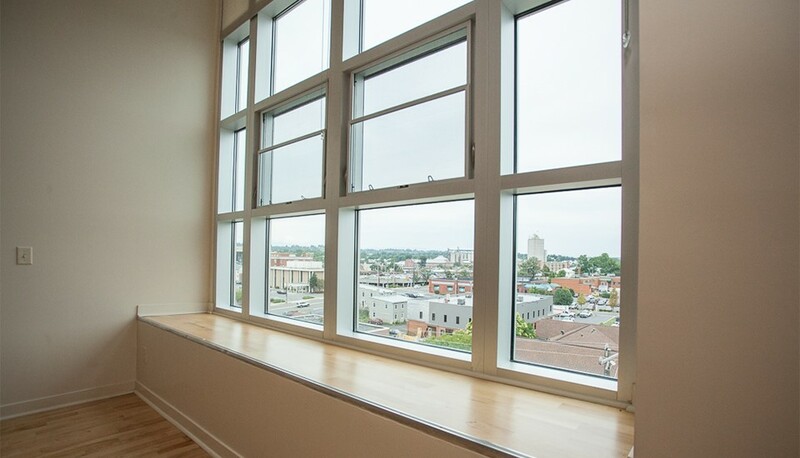 Stay Safe, Be Green, Do Downtown & Live at Urban Exchange!